We have five senses to taste, to touch, to see, to hear, and to smell. When we incorporate these senses into a session we are incorporating sensory techniques. 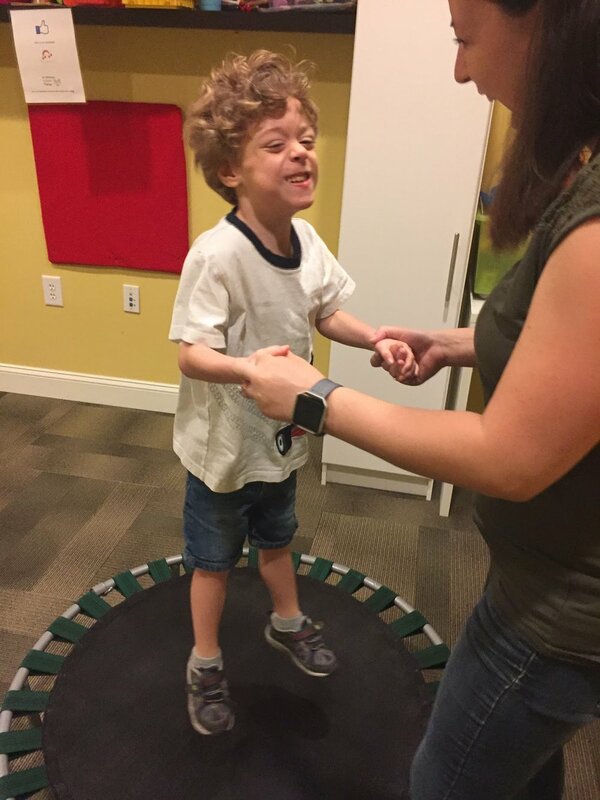 The use of sensory-based therapies has become more common throughout therapies when treating developmental and behavioral disorders. There are four main sensory processing systems: vestibular, proprioceptive, tactile, and auditory. Children with sensory issues can have either hypersensitivity (over-responsiveness to senses) or hyposensitivity (under-responsiveness to senses). The sensory issue I will be discussing is hyposensitivity; these techniques should not be used for those children with hypersensitivity because this will over-stimulate them. In the case study, Music and On-Task Behaviors, the authors mention five off-task behaviors: running away, refusing, hand/arm movements, jumping and spinning, and verbal repetitions. Dieringer, Porretta, and Sainato used two different techniques: music and no verbal prompts and music plus verbal prompts. All of the participants engaged in more on-task behaviors during music plus verbal instructions. When adding the other senses into a session the therapist is helping address the needs of the clients. Clients with hyposensitivity actively crave and seek sensory input; the off-task behaviors that were described in Music and On-Task Behaviors, were behaviors that the children are using to attempt to gain sensory input. For example spinning can show a need for vestibular input; when we address these needs in the session, the client is able to gain more from the session. Over the past three sessions we have found that the clients have increased their on-task participation in the session from 20% to 80% of the clients participating. First the therapist must understand the off-task behaviors and then the therapist can address the needs of the clients. The incorporation of sensory input into music therapy sessions can greatly benefit any client who is diagnosed with hyposensitivity. perceptions of the role of sensory integration therapy in managing challenging behaviours. International Journal of Therapy and Rehabilitation, 22(4), 167-172.
children with autism spectrum disorder. Adapted Physical Activity Quarterly, 34, 217-234.